Help! I found a lump on my Chihuahua’s belly. First of all, don’t panic. Chances are it’s a lipoma. Lipoma is a benign fatty tumor. Most likely this lump is not serious and can be removed if it gets too big or if your dog needs to be put out for teeth cleaning or some such thing. It is best to see your vet to get it checked out. Then you will know for sure and can rest easy. Unfortunately I’m headed to the vet tomorrow morning because my daddy found a lump where I was spayed. It developed gradually over the past month or so and is about an inch in diameter. I’m not too worried because I’m only 15 months old and in good health. I’ll let you all know how my ordeal at the vet works out. (I do hate going there). For more information on Lipoma check out Veterinary Q & A: Lipomas (Fatty Tumors). Thanks for the compliment! Yes, I do have a Twitter account. 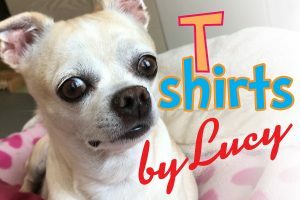 It’s http://twitter.com/lucythechi. 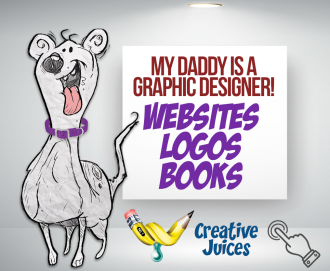 I am planning on using video on my blog. As soon as I get the next generation iPhone, hopefully next month. Look for Lucy being Lucy. I appreciate your kind words and tweet. Lucy enjoys sharing her life’s journey, and helping others along the way.